We offer an exceptional level of professionalism and experience. 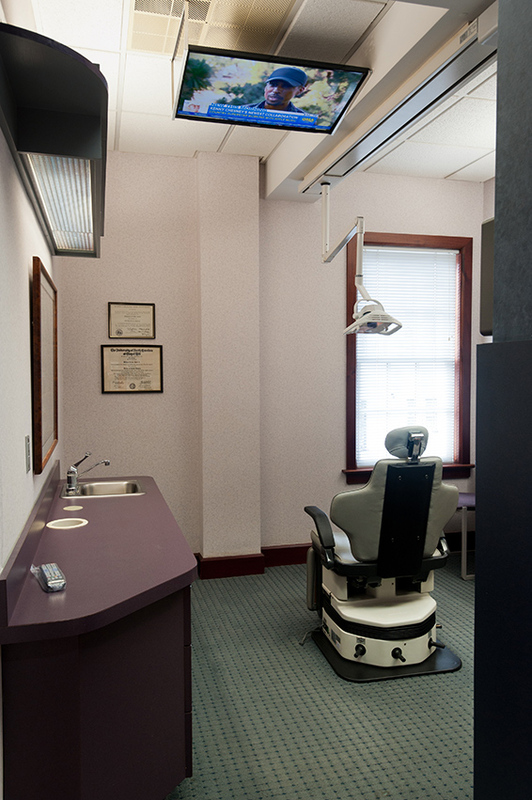 Dr. Hand has been practicing dentistry in New Bern since 1981. With patients originally seen by Dr. Hand's grandfather and father, we have doctor-patient relationships that truly span generations. 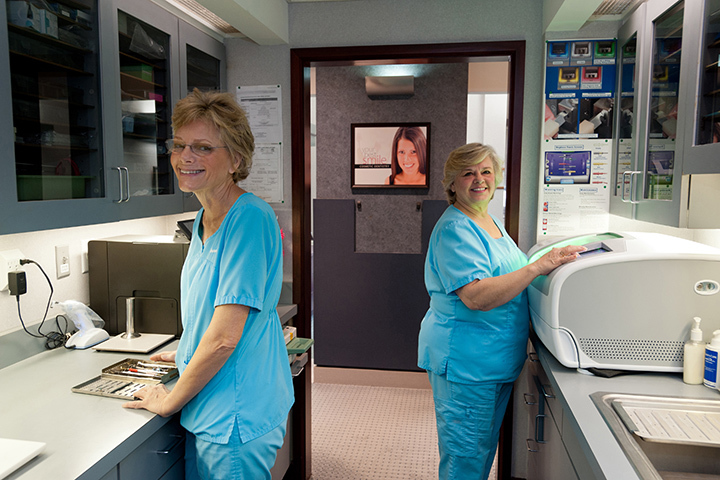 Our staff has many decades of dental experience, most with Dr. Hand. Simply put, we know what we are doing and do it well. 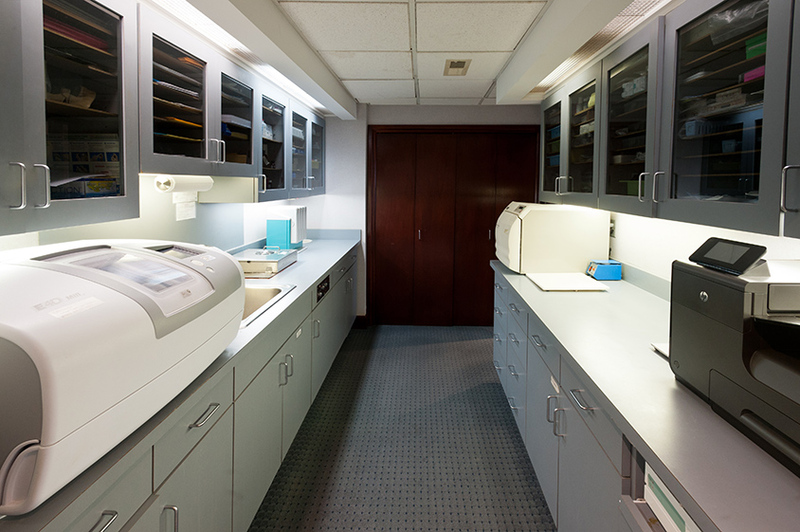 We stay current on the latest materials and techniques by frequently attending courses, lectures, and seminars presented by the best in their fields. 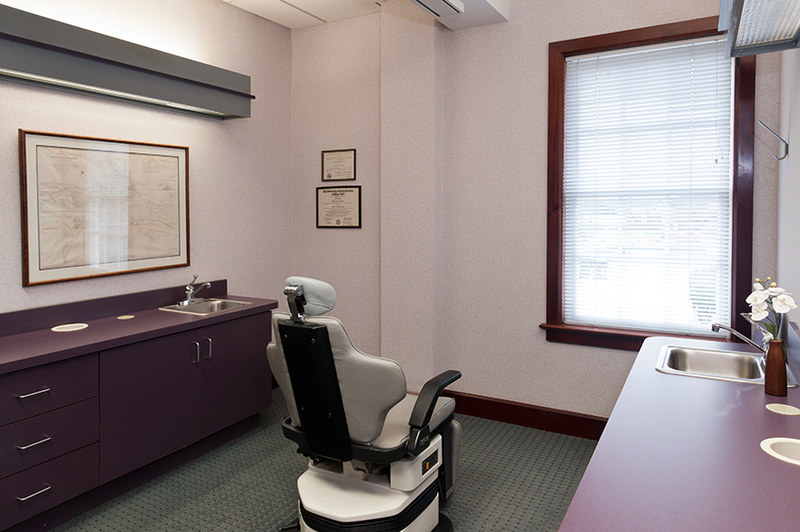 Dr. Hand is a fellow in the Academy of General Dentistry, a recognition earned and maintained through a rigorous examination and extensive post-graduate education. As one would expect, we strive for long term relationships with our patients, and our continued success depends upon treating people well. We are proud to say that our number one source of new patients is by recommendation of current patients, and our reviews are overwhelmingly stellar. 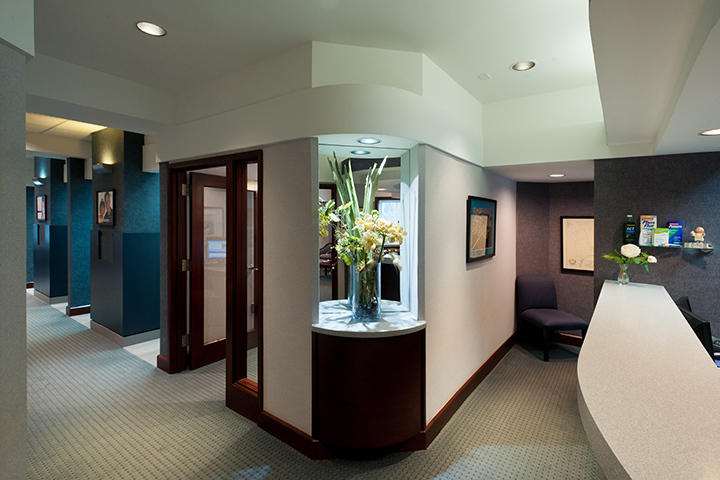 Our office is likely one of the nicest you have visited, and was custom designed by Dr. Hand and T.H.E. Design of Austin, Texas. 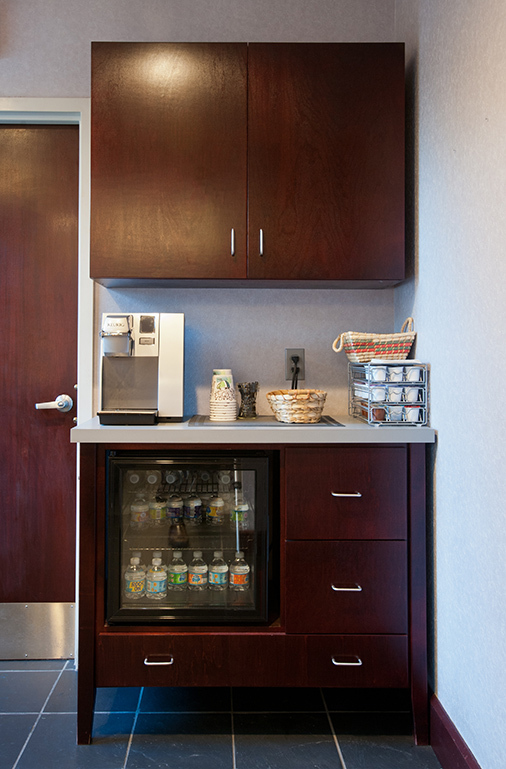 Of special note, our comfortable reception area offers a wide variety of current magazines, a refreshment center with complementary coffee/water, a wireless internet connection, and displays the dental cabinet used by Dr. Hand's grandfather for his instruments and materials. 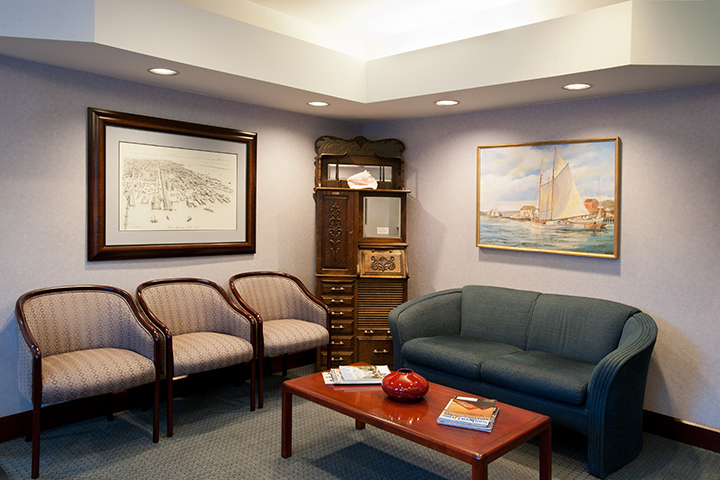 Dr. Hand has an extensive collection of antique nautical charts and waterfront scenes throughout the office. 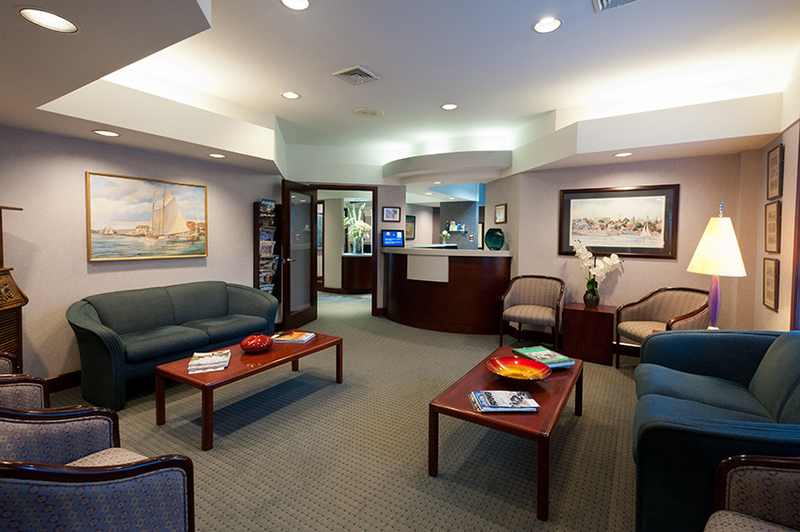 A brief tour is part of the introduction for new patients. 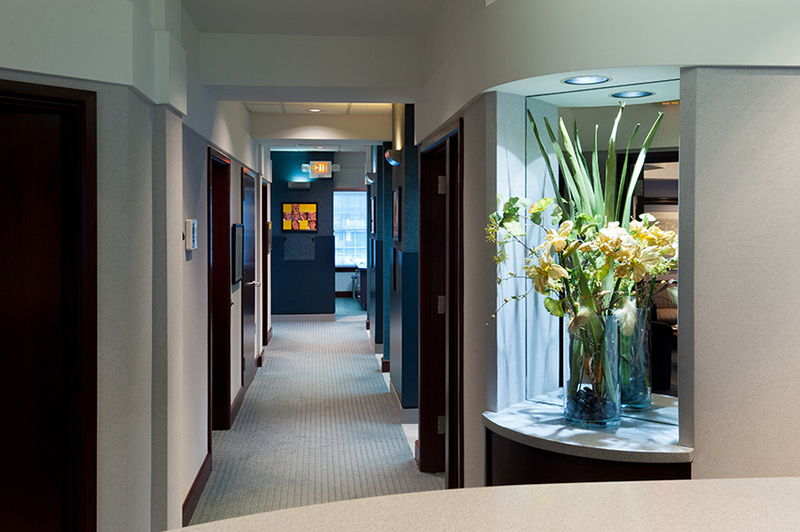 We welcome all new patients with a tour of our office during which we introduce the team and demonstrate our dental technology. 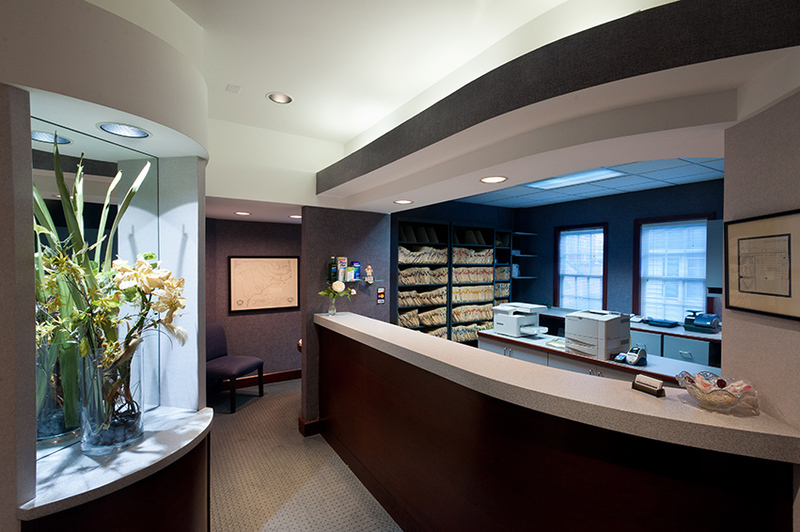 To save time on your first visit to our office, you can download and fill out the necessary forms here. Once we have determined and discussed your treatment needs, we’ll agree on a treatment plan and review payment options. If you have dental insurance, we will do our best to help you maximize your benefits, and submit claims on your behalf. Please note that you will be required to pay for your estimated portion of your charges at the time of your treatment, and are always responsible for charges not covered by dental insurance. We accept major credit cards and can offer limited treatment financing. In some cases, we may be able to provide your treatment over an extended length of time to help you spread the cost. 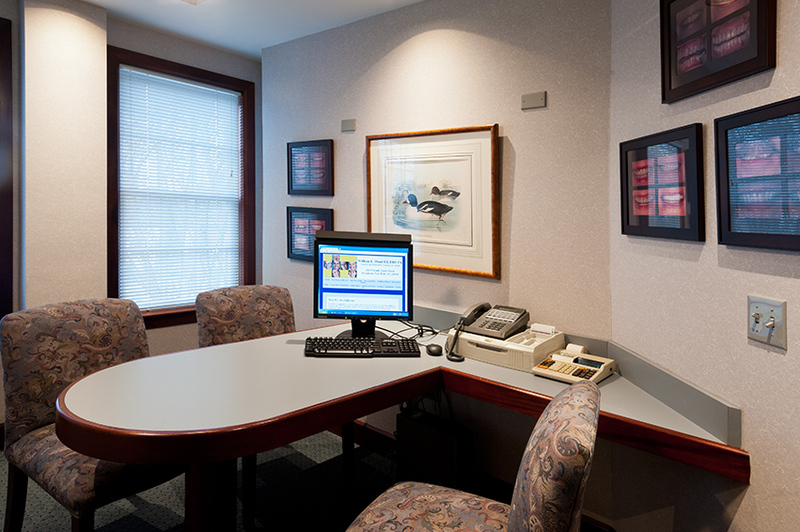 Insurance Networks, PPOs, and "Participating Offices"
If we are not listed as a participating provider in your network or PPO, we still welcome you to our office and would be glad to help determine your benefits for care we provide. Participating providers are contractually obligated to your insurance company to provide care at greatly discounted rates, with the enticement of making up the discount by seeing more patients from that employer. This rarely works, forcing compromises in the overall quality of your care, which we will not do. You may spend a bit more with us initially, but over the long term (which is what we are all about), the difference in what you would pay for our services versus an in-network provider is usually minimal, and there is no compromise in the quality of your care.